The secret to fairer complexion? 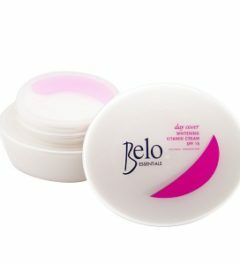 A good night?s rest with Belo Essentials Night Therapy Whitening Vitamin Cream that whitens as you sleep. Like a cocoon, it wraps your skin in rich fruit extracts and anti-oxidants, giving it a healthy, radiant glow.